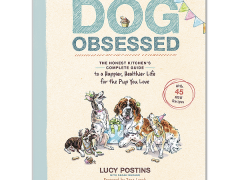 The Honest Kitchens’ new handbook about holistic dog nutrition and care is a must for every #DogObsessed pet parent. 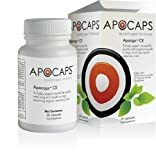 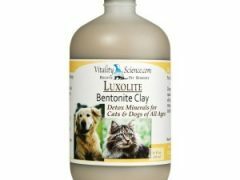 Get fast, natural dog and cat diarrhea help with holistic supplements made with bentonite clay and Venus Fly Trap, made by Vitality Science holistic pet remedies. 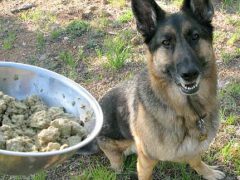 Tripawd Wyatt says: Don’t mess with homemade raw food diets for pets. 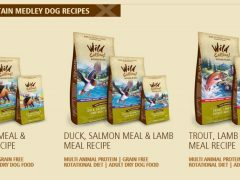 Dr. Harvey’s Oracle grain-free freeze dried pet food has everything you need for excellent nutrition and health. 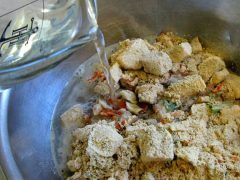 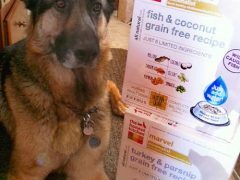 Primal Pet Foods review and giveaway shares why raw food for cats and dogs can be done in a nutritionally balanced, safe and healthy way with freeze-dried and frozen meals. 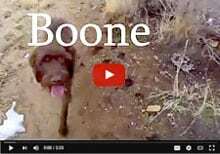 Tripawds takes a look at Wild Calling! 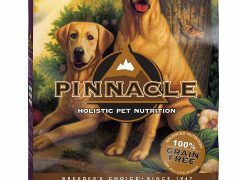 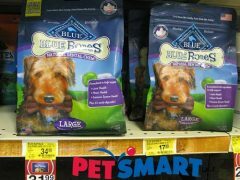 grain-free, low glycemic, high protein premium dog and cat food. 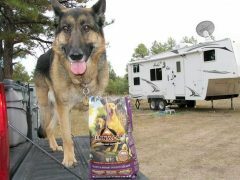 How good #DogDentalHealth with brushing and dental treats keeps our pets free from disease and living longer. 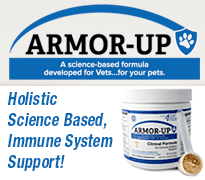 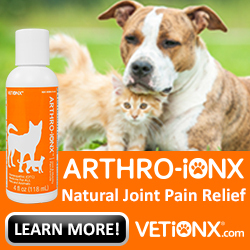 Call VETiONX toll free for complete information about Arthro-IonX all natural homeopathic arthritis, hip and joint pain relief for dogs.